ChicExecs secured Comfort Design Mats in Pregnancy Magazine. 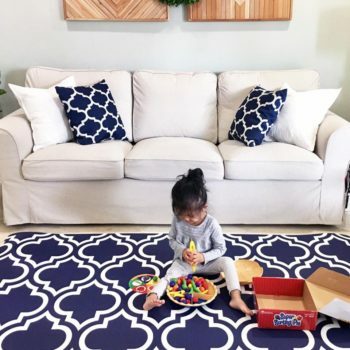 Comfort Design Mats create gorgeous shared spaces for play, work, and better living. Shop all designs at comfortdesignmats.com.